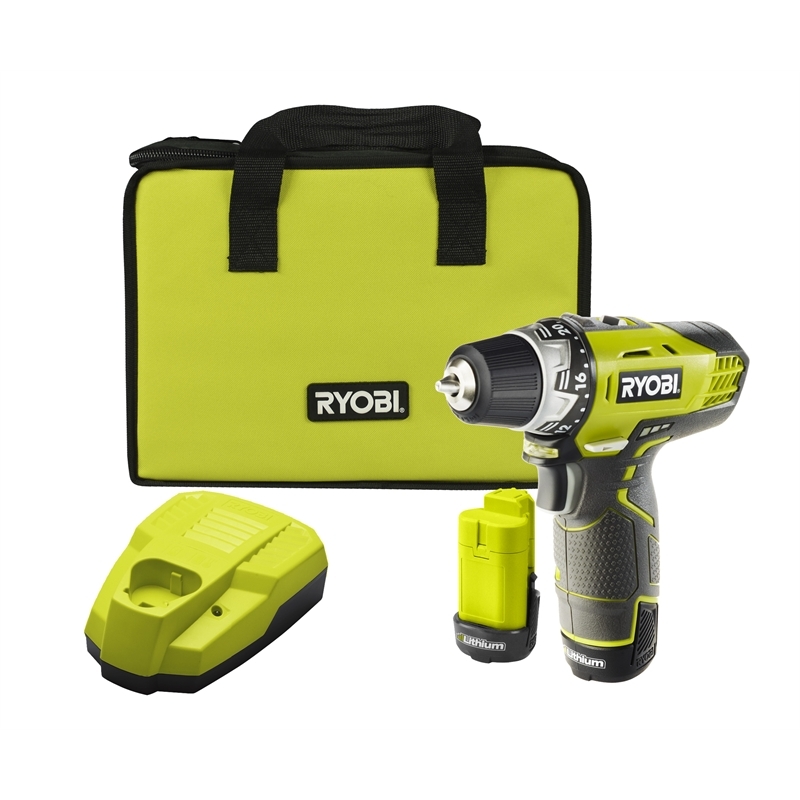 The Ryobi 12V Drill Driver Kit is the most compact drill in it's class. 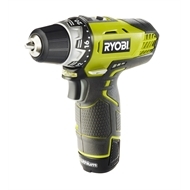 It comes with a 10mm keyless chuck accepting a wide variety of common drill bits. Two speeds and 22 clutch torque settings allow for ultimate control when drilling and screwing in all sorts of materials. 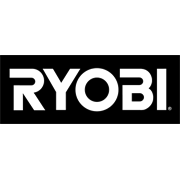 A 'fuel gauge' indicates power levels ensuring you know just how much juice is left and the integrated LED light gives you better visibility in low-light conditions. 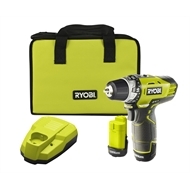 This drill kit comes with 1.3Ah batteries, charger, double ended bit, and carry bag.